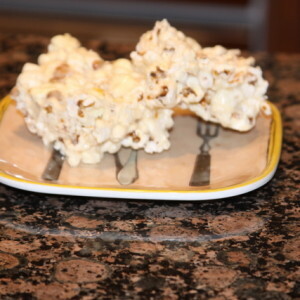 Since It is Popcorn Lover's day I pull out my pizza & popcorn folder. 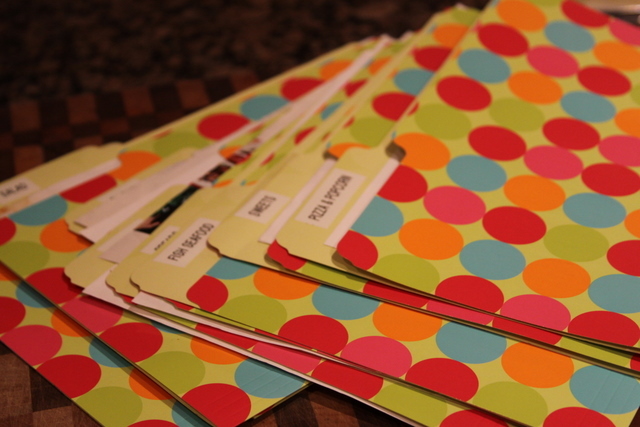 I have lots of these folders in a drawer with recipes I have pulled out of magzines and printed off to try someday. 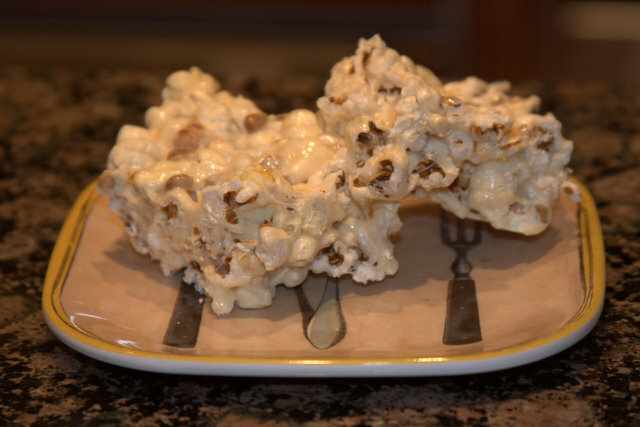 And I found a recipes from a magazine for popcorn bars but I am not sure what magazine it is from, and I did change it a bit. 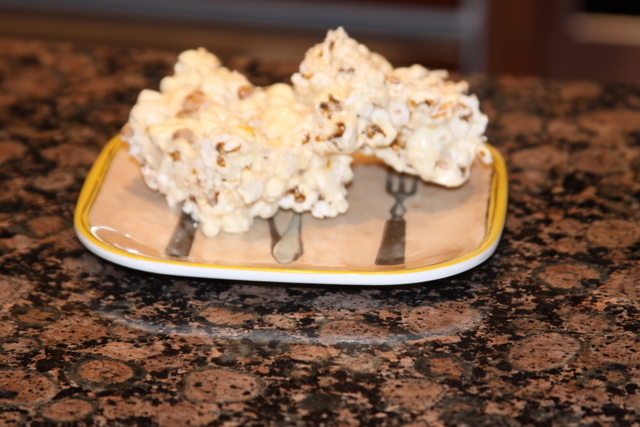 While My popcorn popped I melted the butter and marshmallows in a saucepan. 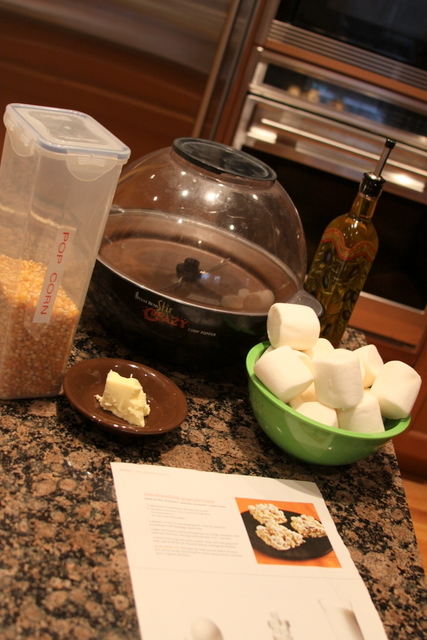 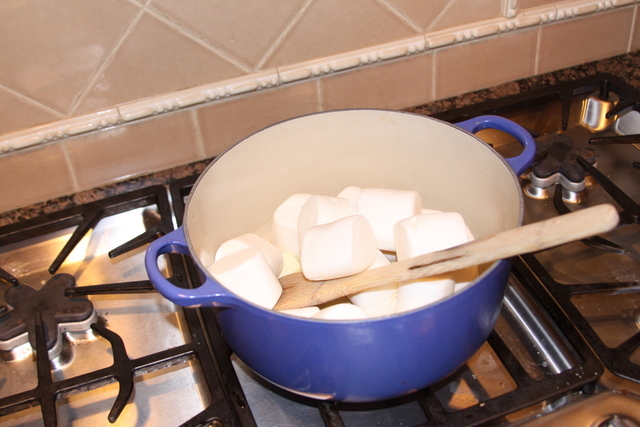 Once the corn was popped and marshmallows melted, mix them up an pour (or spoon) the mixture into a butter baking dish. 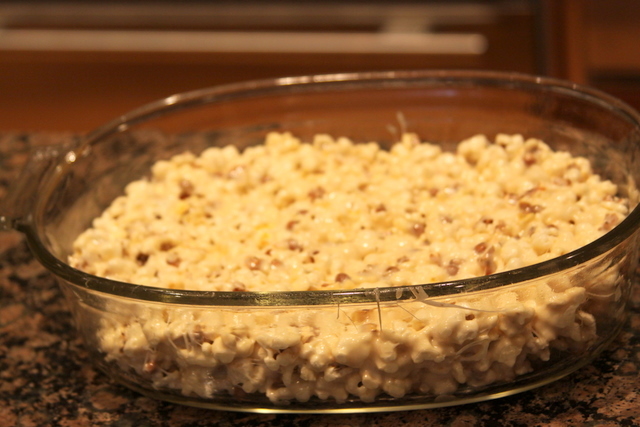 Let sit in the fridge for a few minutes before cutting into bars.